The general public assumes that used RVs can be a cheap purchase that allows for cross-country family vacations, but owning an RV is just as expensive as owning any other vehicle. 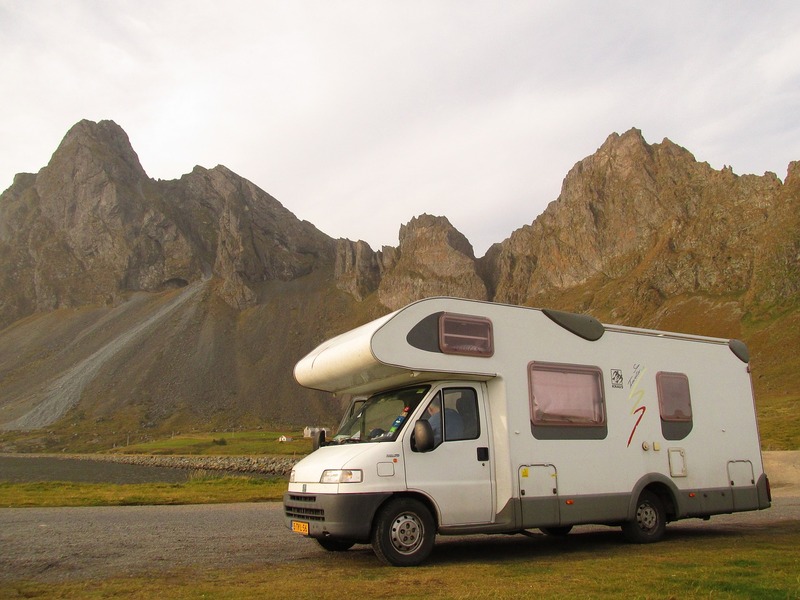 You need to be prepared to pay a variety of licensing, repair and general upkeep costs, and it’s also important to realize that the initial cost of an RV is usually higher than the price of cars or motorcycles. Before purchasing an RV or motorhome, you’ll need to figure out where you’ll store the vehicle when it isn’t being used. If your home has a large enough parking area to hold an RV, you’re in luck, but otherwise, you’ll need to make arrangements for long-term parking, as you can’t simply leave a massive RV coach parked on your local road. Potential RV buyers should also be aware that there are two types available: towable and motorized. Towable RVs are cheaper, have more space and require fewer repairs, but you can only purchase one if you have a powerful enough vehicle to tow the camper. Motorized RVs are more expensive and will need maintenance like any other vehicle, but they don’t require a vehicle for towing. The ‘new or used’ debate that car owners are familiar with also applies to RV shopping. While used vehicles are cheaper, you should know that road vibrations and wear and tear can significantly damage RVs. If you decide to purchase a used RV, you should inquire as to the condition of the vehicle and how many miles it’s seen, as many used RVs end up requiring thousands of dollars in repairs. Unfortunately, most RVs are not made to withstand significant damage, so there is an inherent safety risk to driving a motorized RV. RV walls are often made of thin, flimsy metals that won’t stand up to a serious crash, so if you’re thinking of purchasing one, don’t be fooled into thinking that their size makes them safer than other vehicles. Before purchasing an RV, you’ll want to have an estimate of how often your family will be using it. This is because there’s a big difference between living out of an RV or taking it on a few cross-country trips. 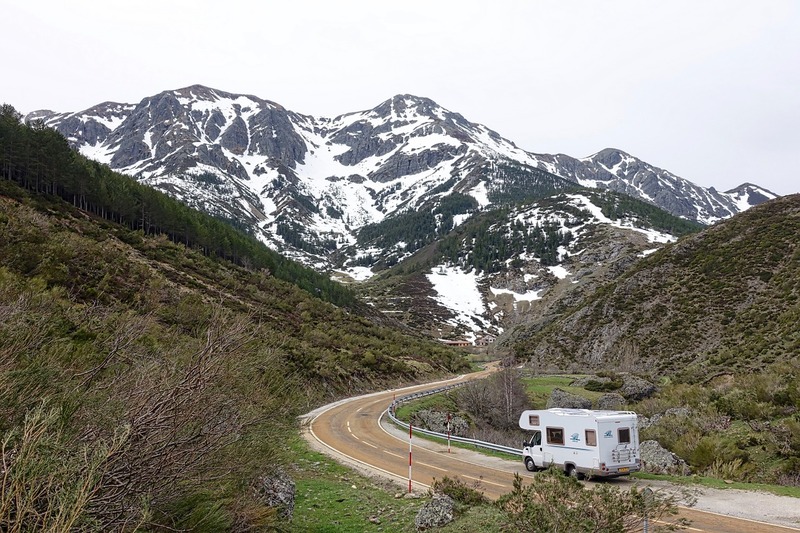 If your RV will be used only for periodic vacations, it’s probably fine to get a cheaper or used model, but if it is your motorized home, you may need a new, high-quality model. 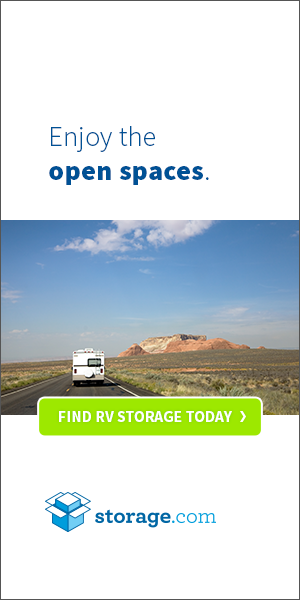 One final thing to consider when purchasing an RV is the amount of storage your family will require. Figure out how many people you’re likely to have sleeping in the vehicle, as all of them will need space to store their clothes and personal items, and you’ll also need room for food and cooking utensils. How much space you require should dictate what RV model you buy.